Thank you for the above written advice on demos. Where do you suggest to get "royalty free" or "copywriter free" scripts for voice demos... ?? should the voice demo be produced by a professional studio because and after some research I found them to be brutally expensive. Im Deeply grateful for your valued knowledge, I thank you very much for sharing! You can find usable scripts at The Edge Studio (edgestudio.com) Yes, demo production can be expensive. Price is often dictated by the area where you live. So shop around for the best prices but understand that you'll need a good professional demo. 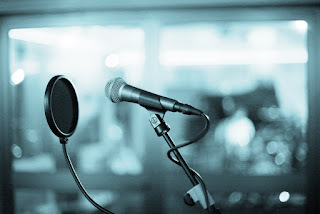 If you have never had any demos produced then you will need a professional to produce them. But the expense should pay off as long as you are ready and experienced enough to make your first demo. Your demo is one of your greatest investments!